Just when I think that I have my 'eating lifestyle' under control, I hit a plateau in losing weight. Even though I try not to live by the scales...I do. They do lie sometimes. The readout might be correct, however, the inches are there and they matter also. Since Thanksgiving and Christmas holidays, I have been in a ying/yang of a plateau. Up one day and down the next, back and forth! 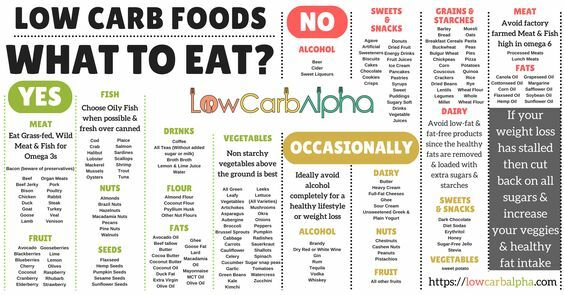 Knowing that this lifestyle of eating is most definitely for me, I did a bit of researching about how to get out of a plateau. I did learn that it is not always an easy thing to do. Many times it does not mean that I am doing anything wrong, it just means that I must need to modify my approach. By modifying, I learned that it could mean changing what I eat, or when I eat or changing up my fitness plan. (Which right now is not a specific plan!) 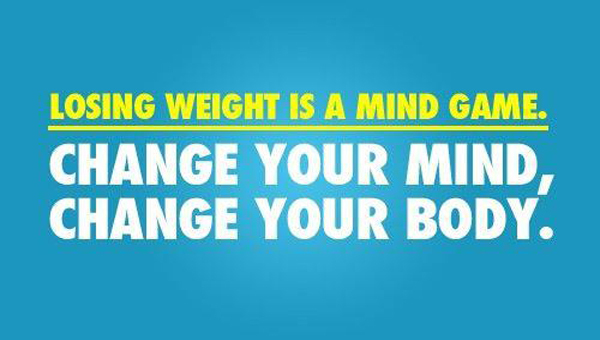 The important thing is to make small changes to what I am doing now to kickstart the fat loss again. I need a reboot. Being an over achiever, my plan is to try some of all of the suggestions that I found and I will be happy to share them with you. The plan is to increase my activity while keeping an eye on my daily caloric intake and macros chart. This is an easy thing to do with my FitBit and CarbManager on line. All I do is type in what I eat and it tells me the facts. My job is to measure the food that I eat and watch what kind of proteins that I choose. Protein levels need to be lower than fat levels. Not being a nutritionist, I can't explain that. The low carbs make perfect sense. Too much protein throws the body off. It also is a matter of being consistent. The holidays got my body in a 'twitter.' All confused. 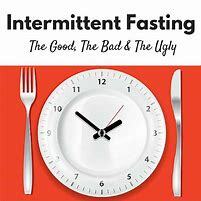 From all that I read, the best thing for me to do at this stage is to ramp up my metabolism by throwing in some intermittent fasting. As simple as it sounds, fasting can make a huge difference in tricking the body. Typically, I will be eating less yet more satisfied after finishing my meals. It forces my body to switch to burning ketones for fuel and shift me to a fat-burning metabolism which will make the scales shift downward again. This is not fasting for a day; it simply means there is no reason that I must have three meals a day to survive. Eat a meal that fits into this plan and let your body use these nutrients before adding more. 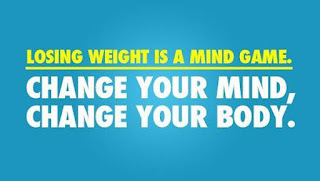 It is my mind set that will get me thin-spired!